This week our librarians Karen and Louisa celebrate nonsense literature, a delightful genre and not just for children. If it sometimes flies below the radar, its gems have a special ability to stick in our memories. Listen to this episode of Books and Beyond on the Auckland Libraries SoundCloud. OverDrive checkouts reach 5 million! 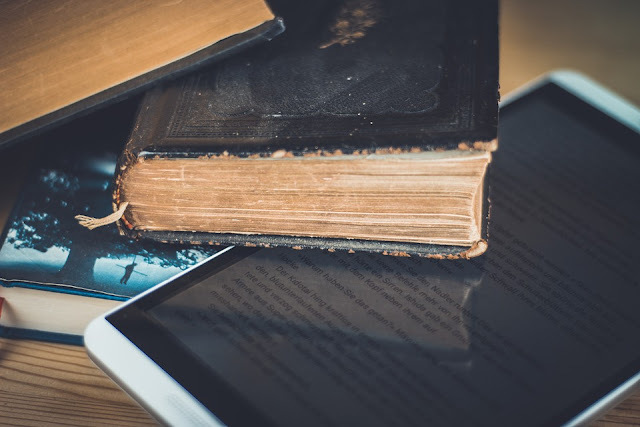 Checkouts from Auckland Libraries main digital reading platform, OverDrive, reached five million this month, making us some of the biggest digital library borrowers in the world! The lucky five millionth checkout was Spain and Portugal's best trips by Lonely Planet. Our library system is one of the fastest growing in the world since launching in late 2007. Auckland Libraries have made especially great strides with our digital collection and have set records within the last two years. In 2016, we were one of 17 libraries worldwide and the only library system in the Southern Hemisphere that circulated one million digital books for the first time. We built on this success in 2017 with 30% circulation growth, remaining the only library system in the Southern Hemisphere to achieve one million checkouts annually. We are on pace to set another record in 2018, and have already contributed greatly to the one billion checkouts achieved across the OverDrive network earlier this year! Books and Beyond is Auckland Libraries’ new radio show! Every Sunday at 9.35pm on Planet FM104.6, we explore the world of books with guest authors, recommended reads, gems from the Central Library basement and… beyond. And every Monday we’ll follow up with a recap of the featured titles here on the blog. 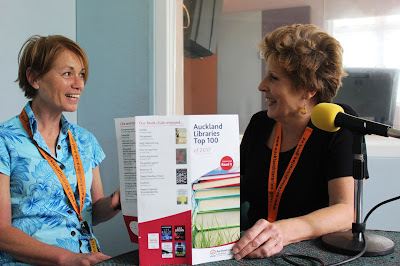 You can also listen to us on demand via the Auckland Libraries SoundCloud. 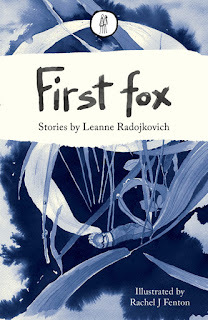 This week’s show featured Leanne Radojkovich, author of the short-story collection First Fox (The Emma Press, 2017) and newly-named winner of the 2018 Graeme Lay Short Story Competition. Leanne writes both short stories and short short stories, or flash fiction, an exciting form of highly compressed narratives which is being celebrated around New Zealand this Friday 22 June for National Flash Fiction Day. Listen to this Books and Beyond episode on the Auckland Libraries SoundCloud. 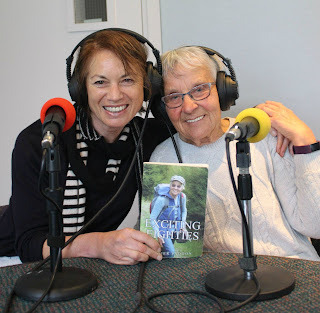 Octogenarian, traveller, adventurer and author of Exciting Eighties: a time of high expectations, Esther Paddon chats with librarian Louisa about her tales of adventure and what led her into writing. Listen to this episode on Auckland Libraries SoundCloud. Auckland Libraries' new radio show Books and Beyond explores the world of books with guest authors, recommended reads, gems from the Central City Library basement and… beyond.